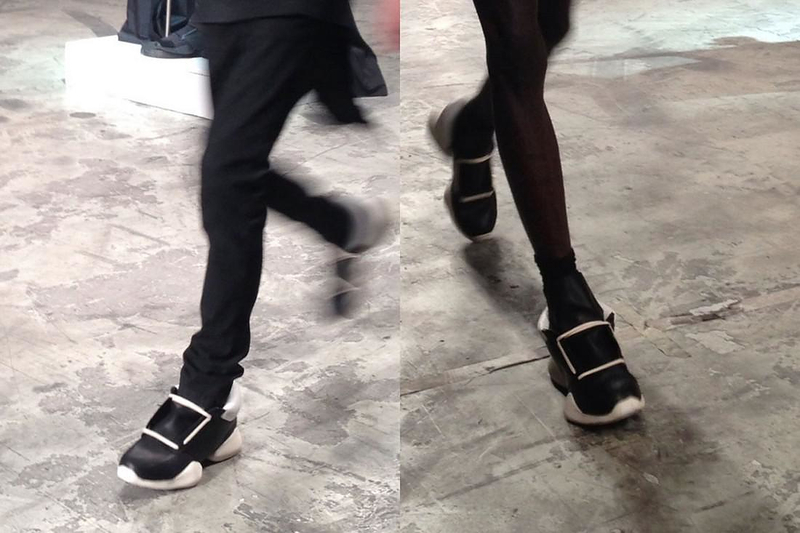 HomeBlogFashion & Styleadidas x Rick Owens designer sneaker collection. 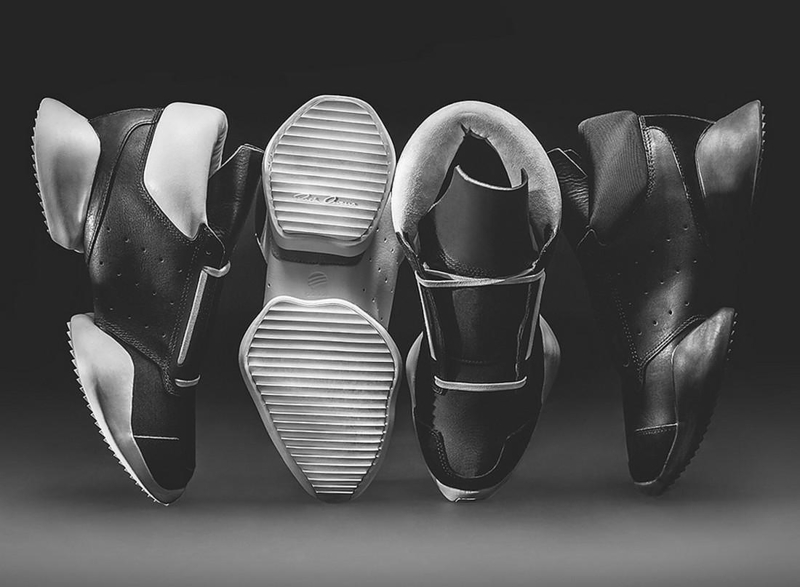 American fashion designer Rick Owens and adidas present the adidas x Rick Owens sneaker collection. 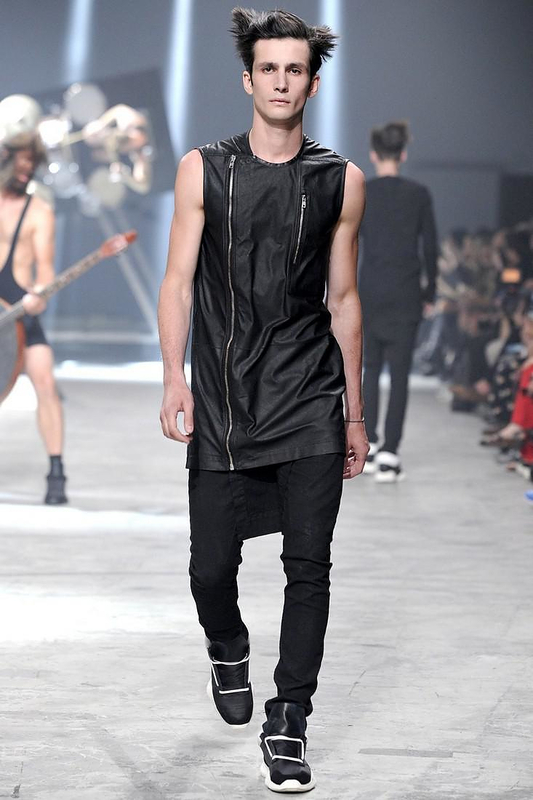 A collection of premium fashion forward designer sneakers. 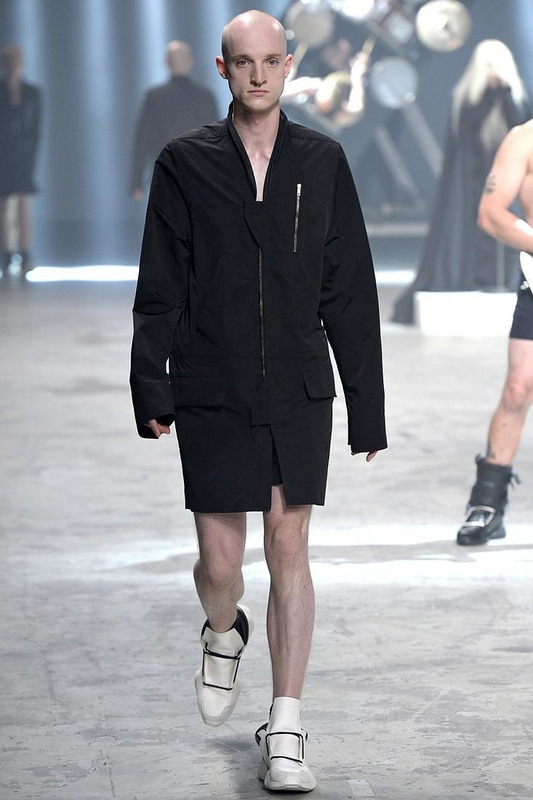 Blending the worlds of avant-garde design and technical sportswear, Rick Owens’ much anticipated collaboration with adidas is truly exquisite. 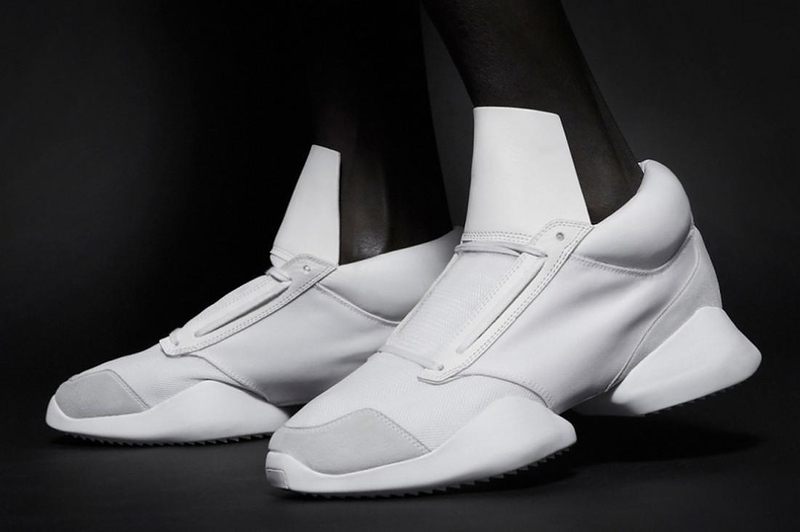 The adidas x Rick Owens sneaker collection express the rapid pace of technological innovation and they are designed to teach you how to jump! 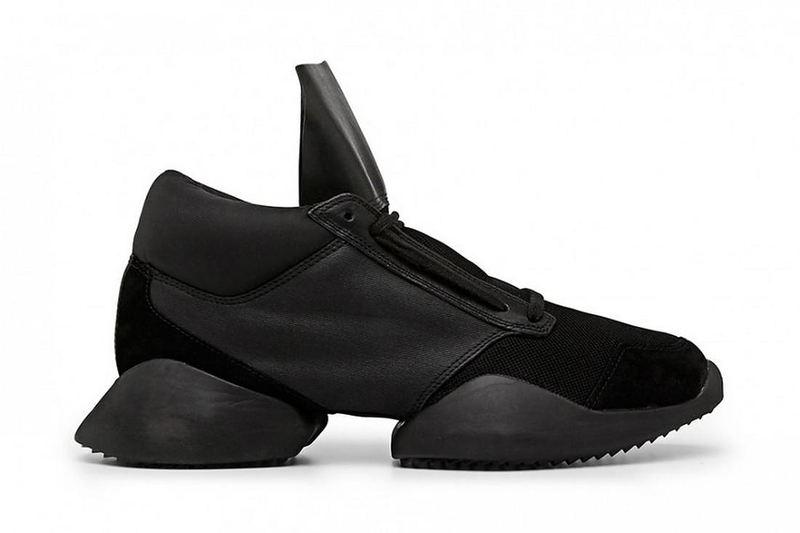 Crafted from luxury leather and suede, the Adidas x Rick Owens sneakers incorporate familiar sportswear details within Rick’s minimal aesthetic, producing a must-have style for fans of each brand alike. This new quartet of luxury lifestyle sneakers promises to be more widely accessible as well as to achieve a fashion forward appeal. This designer sneaker collection is something you don’t see every day. 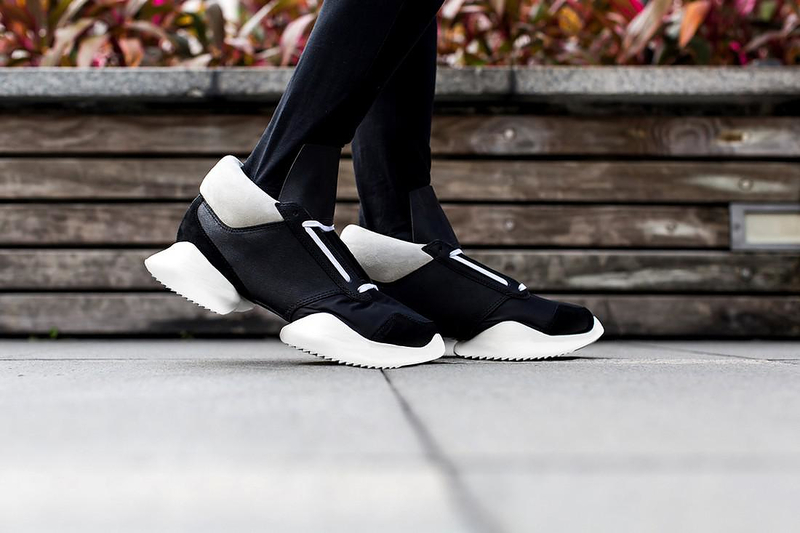 Sporting a higher cut tongue a sleek and minimalist white/black/grey color scheme and understated branding, this shoe may or may not be for anyone. 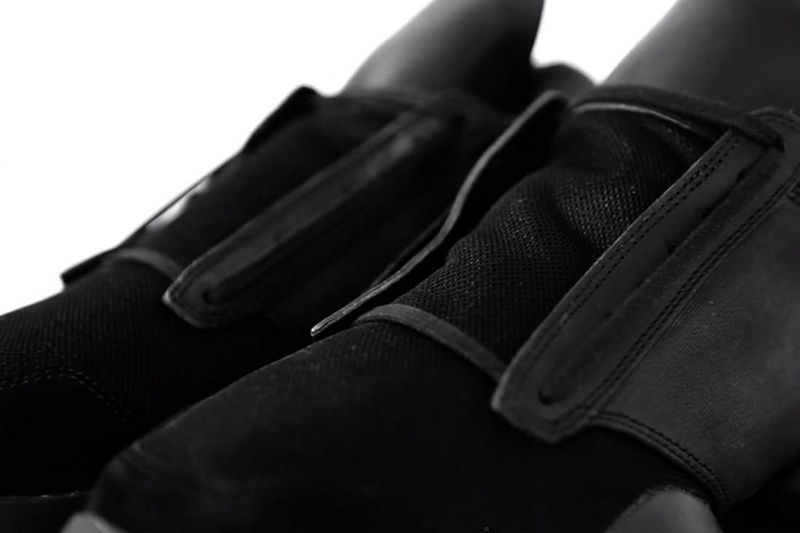 The padded collar looks plush and the outsole seems to be divided into 2 pods. 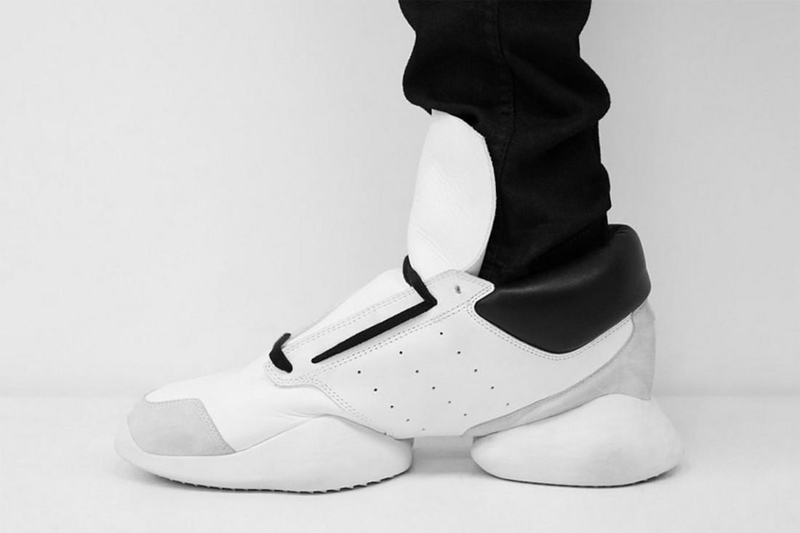 The adidas X Rick Owens Runners, as they are being called, are made of truly premium quality materials and they combine high top quality with futuristic design.